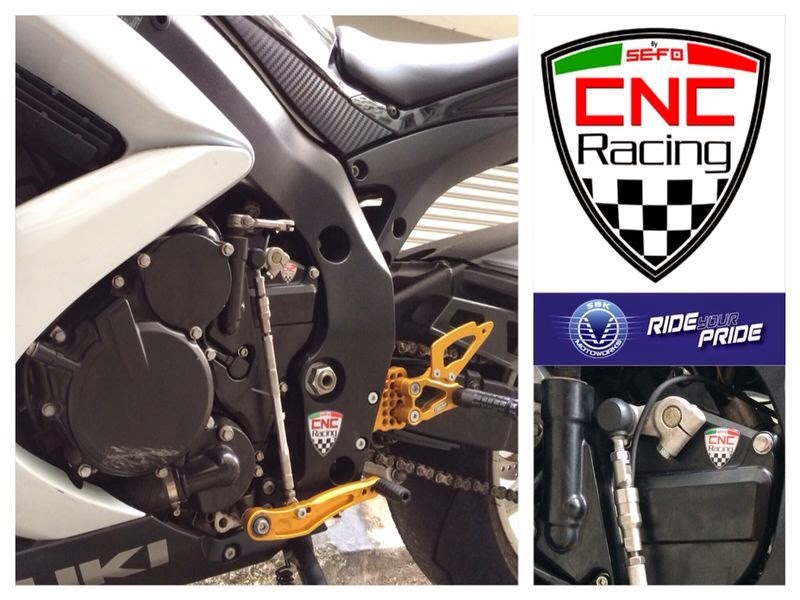 Get CNC Racing Power Shifter for the best riding experience. A smooth running of gear shifting without pulling your clutch. Save few seconds during your track day. 100% original made in Italy. We provide professional installation and servicing. Please contact our dealers for an appointment.